Click the Smug Mug icon to see photos from current and previous seasons. Click the Charms icon to manage fees, sign up to volunteer, check the calendar, and download forms. The Tiger Pride webstore is here! Ruined Tiger Tails shirt from schlepping props all season? 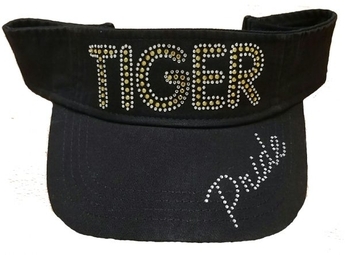 Wishing you had one of those cute bling Tiger Pride caps? Now you can order your own Tiger Pride gear and have it sent directly to your home. We are currently building our inventory - but right now we do have Tiger Tails shirts, show shirts, v-neck shirts, fall and winter invitational show shirts (including some past designs! ), and most recently, Tiger Pride baseball caps and bling caps and visors. 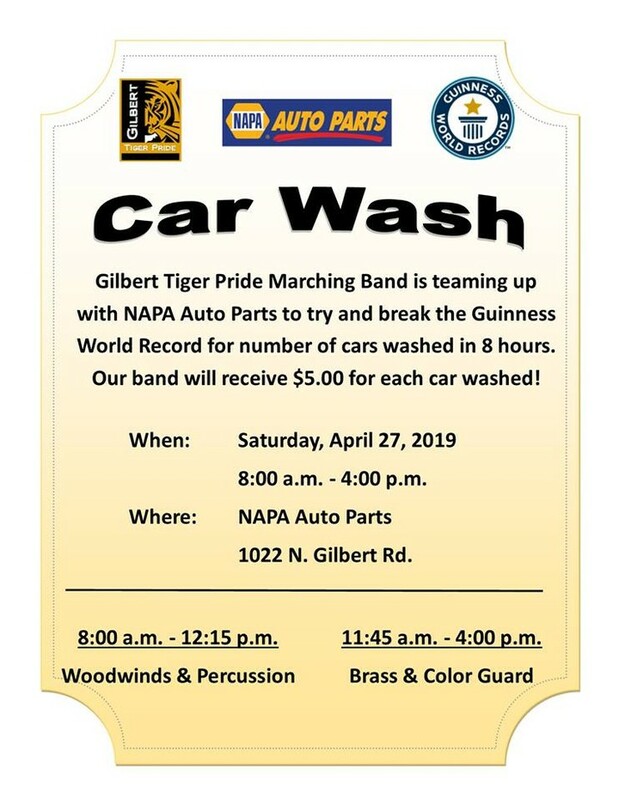 Click here or see the feed below to read Mr. André's GTP Director's Notes blog. Find out what's happening in the classroom, on the stage, and on the field.